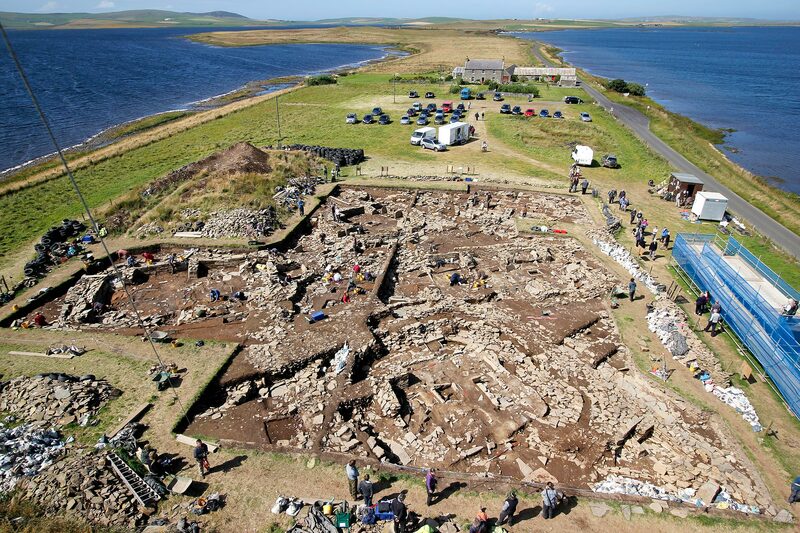 A new book documenting the 2017 dig at the Ness of Brodgar is due to be released shortly. He dug at the Ness of Brodgar for five seasons and last year offered to document the life of the excavation with his camera for the Ness of Brodgar Trust. As well as documentary photography, Woody is developing ways of interpreting and recording artefacts through the use of photography. The book will be available to buy from this site and at the site shop when excavation resumes on July 2. In the meantime, and to whet your appetite, a selection of images from the book are shown below.